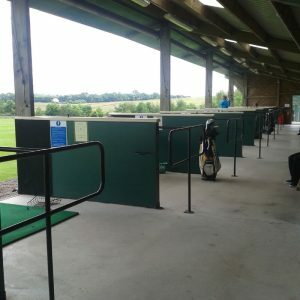 You can be assured of a very friendly welcome at this family run golf range, which offers quality facilities for all ages. 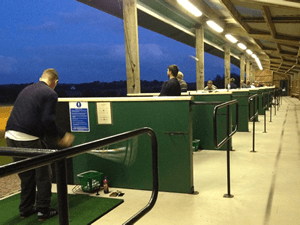 Whether you are a complete beginner or an experienced golfing enthusiast or simply wanting to exercise whilst socialising with friends, you will find the facilities comprehensive and the staff helpful. 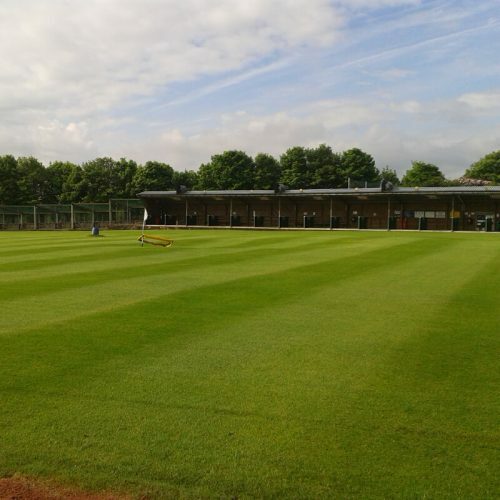 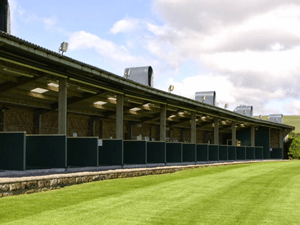 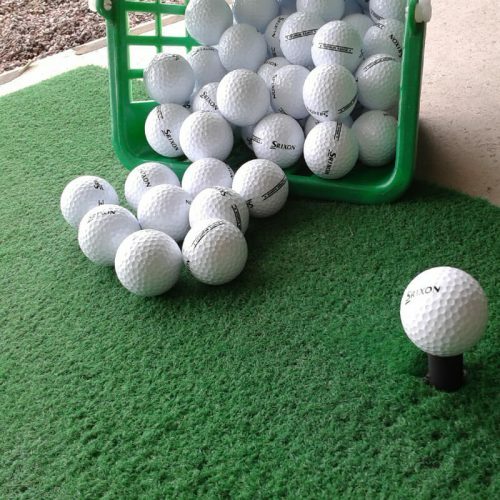 The driving range has a comfortable reception area where you can purchase hot and cold drinks, snacks and ices, or you may wish to browse through our selection of golfing accessories or book a lesson with one of our PGA qualified professional coaches. 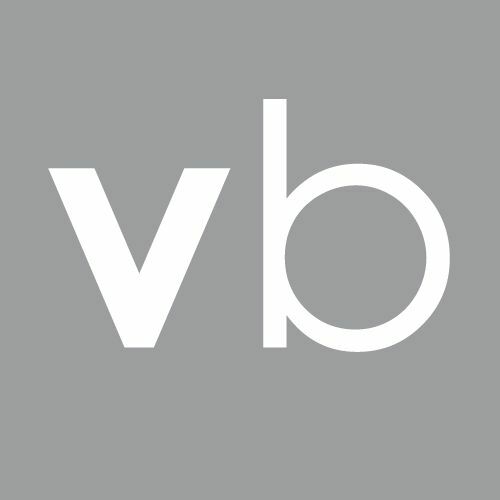 10% discount off price of 50 & 100 ball tokens at the golf driving range on production of a Vision Buxton membership card. 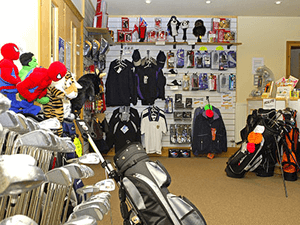 Not to be used in conjunction with any other special offers at the range.